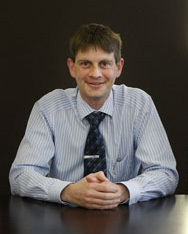 John Shaw is a partner in the firm of J.A. Shaw & Co. and has a wide range of experience. He has a particular interest in property law and has advised in relation to numerous major residential and commercial property developments. 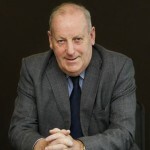 He is currently a member of the Property Registration Authority and was a former President of the Law Society of Ireland in 2009. 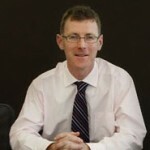 Seamus Tunney is a partner in the firm and is head of the Dispute Resolution and Litigation Department. He has extensive experience in all courts and has represented clients in the High Court, Commercial Court and Supreme Court on a wide variety of matters. Kathy Garvey is a partner in the firm with a wide range of experience in dealing with commercial and private client matters including divorce and family law disputes. 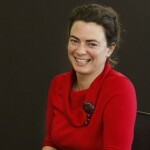 She also has a particular interest in succession planning and has a Diploma in Trust and Estate Planning. 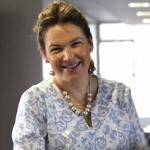 She is also an associate of the Institute of Taxation in Ireland and a qualified Collaborative Law practitioner. Thomas D. Shaw is a consultant to the practice and is extremely well known throughout the midlands having been in practice now for over fifty years. 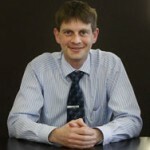 He is a trusted advisor to many clients in relation to their business and family matters and is also an acknowledged expert on Professional Indemnity Insurance. He is an experienced arbitrator with a speciality in insurance disputes. He was President of the Law Society of Ireland in 1988. Barbara Judge is an assistant solicitor and former partner of the firm who has advised extensively on property and family related matters. She has a particular expertise in the complex administration of Estates and regularly advises Executors and Administrators in relation to these matters. Can the Credit Review Office assist you? Marlinstown Office Park, Mullingar, Co. Westmeath, Ireland.